Being a beauty obsessed woman, it's clear to me that serums have taken over the beauty world and I've tried quite a few that I've started to realise what it is I like in a serum. 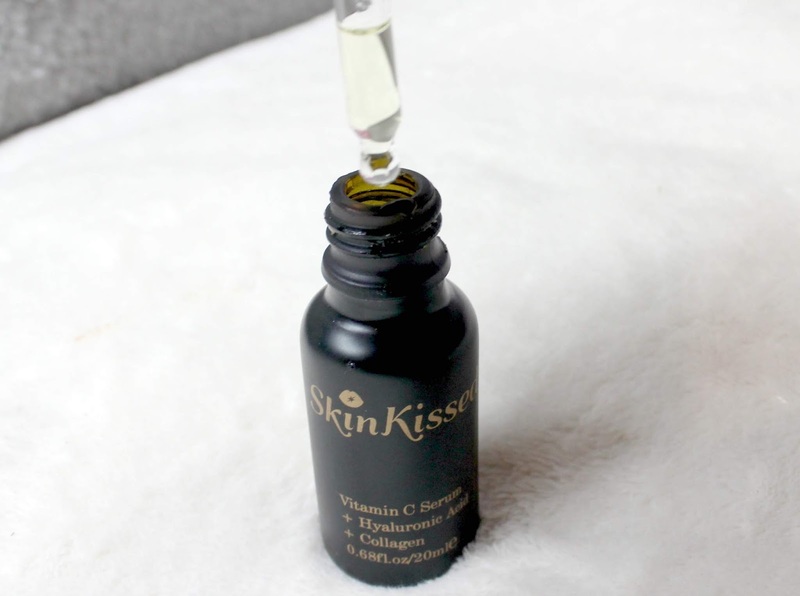 Skinkissed are a lovely skincare brand who've recently gotten in touch with me and asked if I'd like to try out their facial serum and of course I said yes - I've been paying so much more attention to my skin recently so I'm open to trying out new products. Their tagline if you will is 'Skinkissed was born with the passion and inspiration to inspire women into loving and caring for their own skin' which I think is absolutely lovely and I'm all about inspiring women so this is right up my street. Rather than making multiple serums targeted to a hundred different skin types and different skin concerns, they've simplified the skincare game by combining one facial serum that carries all the nutrients and benefits for your skin which is amazing. 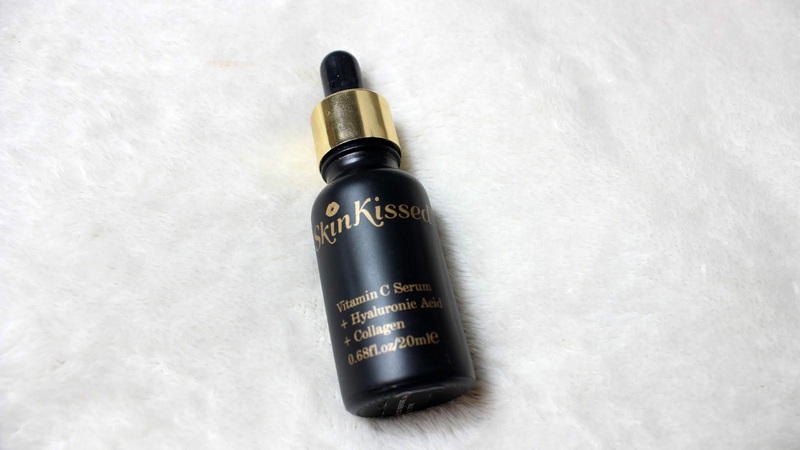 I've been trying this serum out before bed for the past week or so, and I've also been using it as a makeup primer from time to time and it works amazingly well under your foundation and gives you that 'glow from within' that we all aspire to have. Another cute little note to add about Skinkissed is that with each purchase they donate 20% of their sale to charities who provide help and care to children with mental disabilities which is so lovely of them to do, especially as an independent brand. If you would like to check them out, the serum retails for £39.95 and you can purchase from their site here. 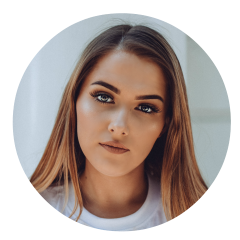 I hope you enjoyed this post, if you did feel free to check out my bloglovin' page to be updated for new posts here. *This post contains a press sample but this is not sponsored and all my opinions are my own.